New technologies are always evolving. New adjustments are always needed to achieve a more efficient manufacturing process. Manufacturing Expo | 20-23 June 2018, at BITEC, Bangkok, Thailand. 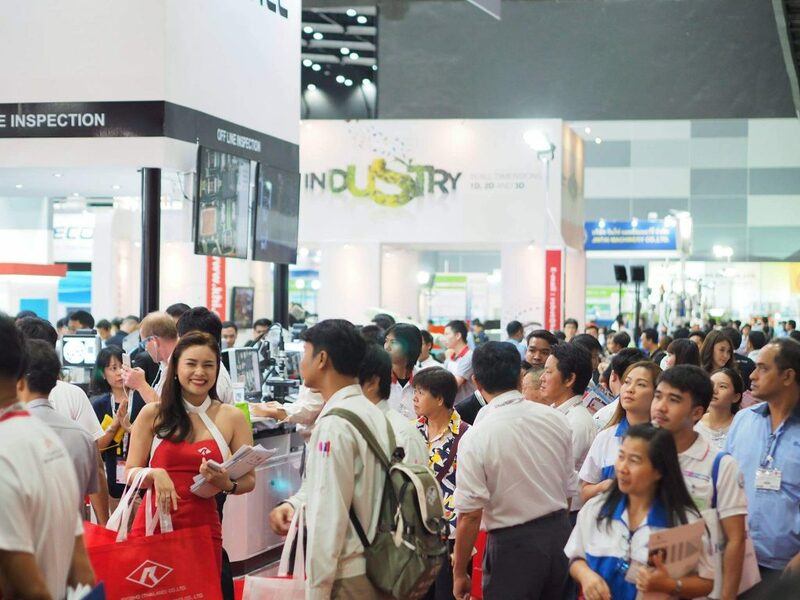 Over 85,000 industrialists in the manufacturing and supporting industries within ASEAN will meet with technology providers representing 2,400 brands of plastic manufacturing technology, mold & die, auto-parts making machinery, automation & assembly technologies and surface & coating solutions from 46 countries as well as International Pavilions. 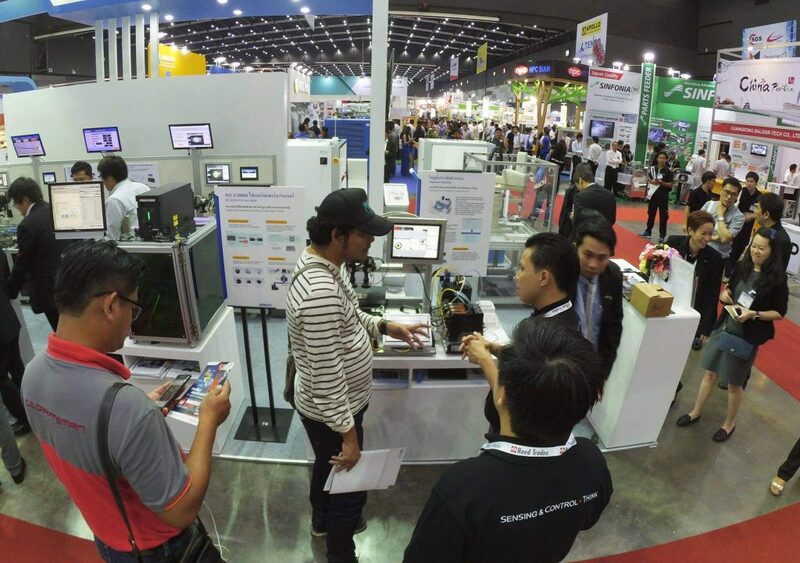 ASEAN’s Leading Machinery and Technology Event for Manufacturing and Supporting Industries. 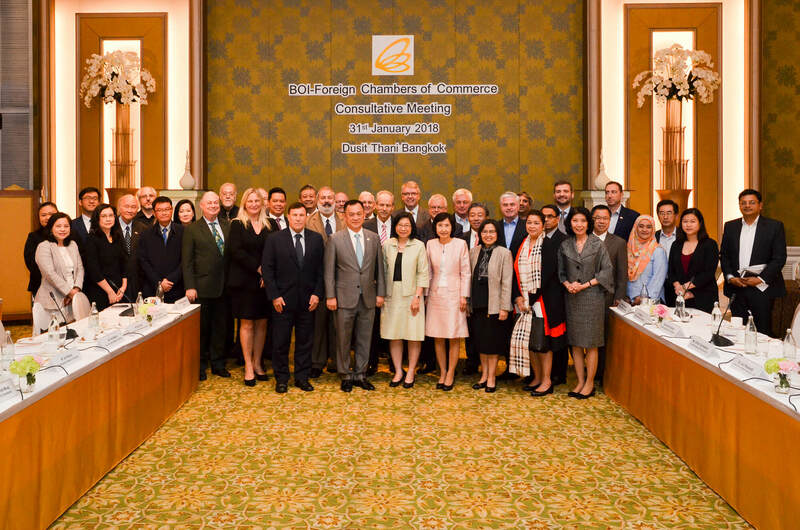 June 20-23, 2018, BITEC, Bangkok. 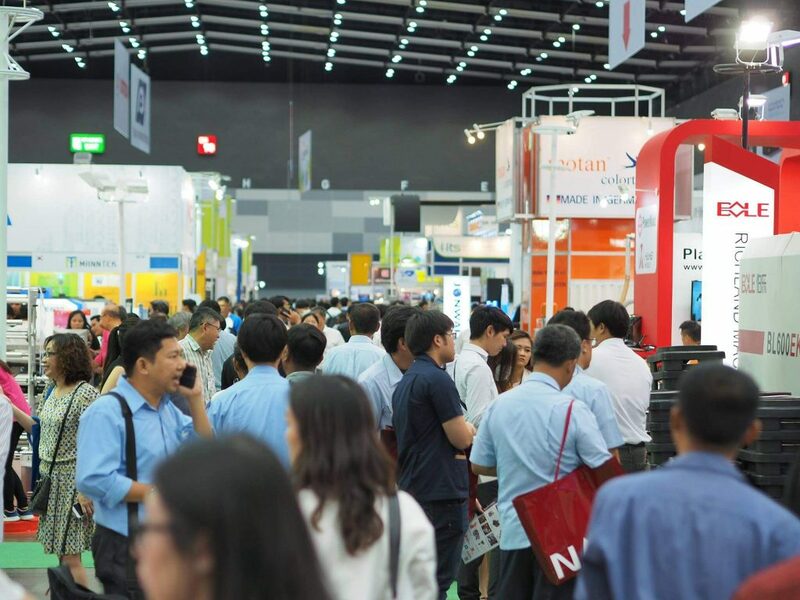 “Manufacturing Expo” is ASEAN’s Leading Machinery and Technology Event for Manufacturing and Supporting Industries. 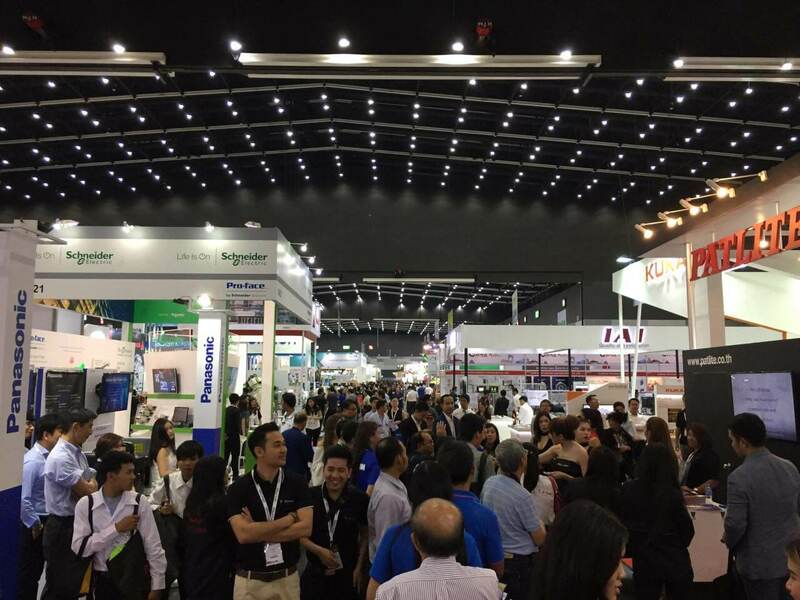 The event consists of three international exhibitions on manufacturing technologies for automotive parts (Automotive Manufacturing,) mold and dies (InterMold Thailand,) and automated manufacturing and processing technologies (Assembly & Automation Technology.) This will offer the participants incomparable, maximum business and learning opportunities through the synergy of the participants from the widest range of industry sectors. “Manufacturing Expo 2018” will be a central platform for industrialists from across ASEAN to discover endless possibilities for boosting industrial growth. 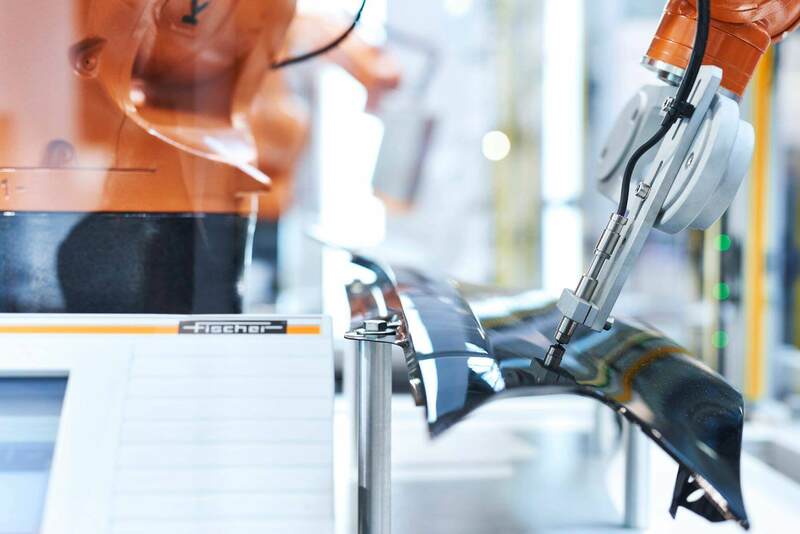 The bright and sustainable future would follow the smart use of advanced technologies and machinery for manufacturing molds, dies, plastics, automotive parts, and assembly technologies. Complete with special technology presentations, conferences and networking functions. Manufacturing Expo will encompass elements of industrial technology exhibition to deliver unlimited possibilities, increase business vision and lay the foundation for success.